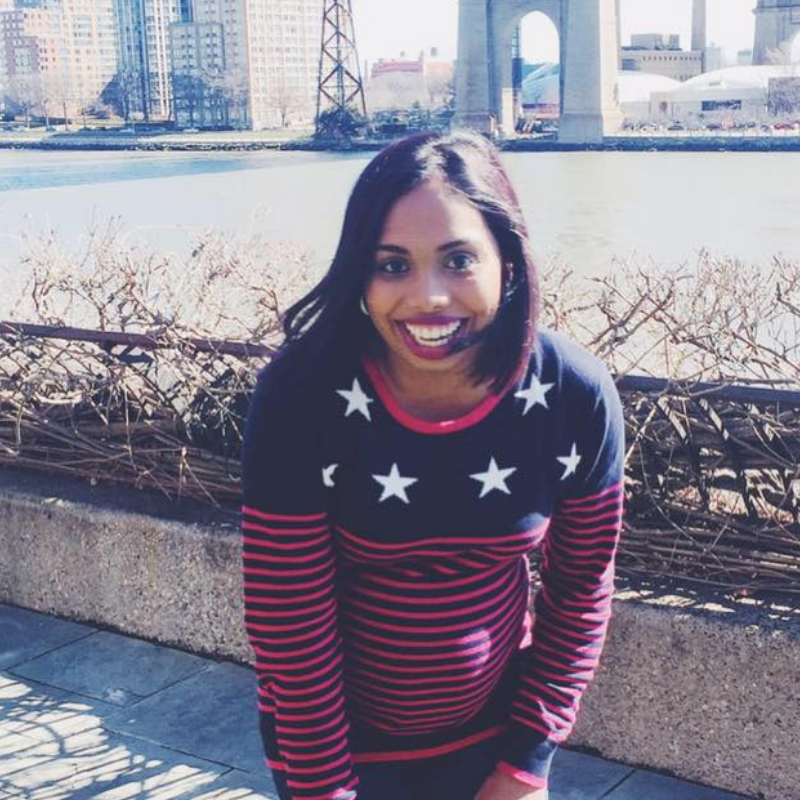 How I fell in love with my husband all over again after having babies. 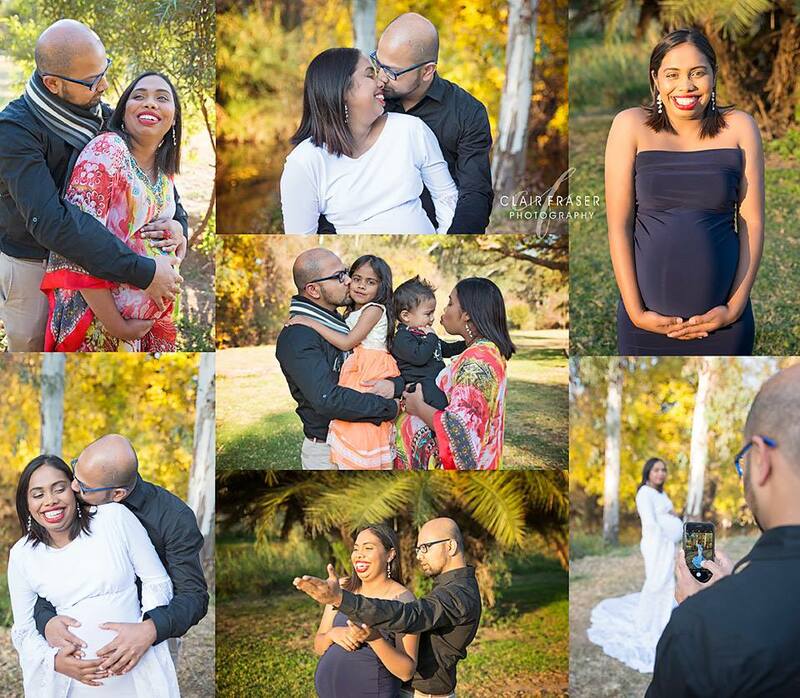 Has anyone ever said to you that your marriage will change after having babies? I don’t want to scare you…but the truth is everything changes after having kids. Your body, your priorities and sometimes your relationship with your husband may end up taking a step back. There will be days where you won’t even have time to kiss him goodbye before he leaves for work because you may be busy changing nappies. And there will be days where intimacy will take a step back or two because of the overwhelming emotions that come with motherhood. Because marriage is supposed to change. The duties of becoming a mom and dad had my husband and I in the same house but kept us completely isolated for months. I missed my husband… I missed having uninterrupted conversations with him and a spontaneous weekend away trips. For many months, I kept asking myself if I am a mother or wife first? Sometimes it was hard trying to balance being both. The first two years of parenting was hard on my marriage. 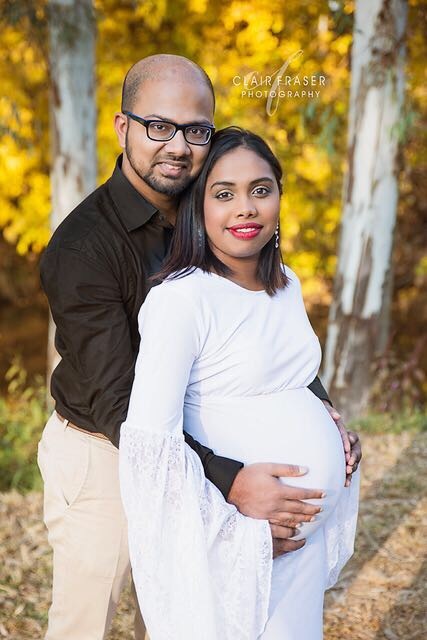 For a long time, I thought I was failing at being a wife but then my husband reminded me about the bond we share and how much stronger it is now that we are parents. Even though our dinner menu changed to mac n cheese and our time spent together included diaper explosions and spoilt milk, we were still together. Laughing and crying through it all. Without realizing it, we were falling in love all over again. Those crazy moments in parenting when our 3-year-old had toddler tantrums in the shopping mall and refused to move, made us realize what a good team we were together. We became more than husband and wife that day, we became best friends and partners in this so-called race of parenting. It wasn’t just about him and me anymore. It was about the little family we created and the sacrifices we had to make daily for our kids and their future. Seeing my husband change a toddler’s nappy made him more attractive for me. Hearing my daughter call my husband “Daddy” made me love him even more. Our marriage changed but our love grew more than I ever expected it to. I saw a different side of my husband with the kids, a side that I had not seen before. I knew that we would be okay… because seeing him being a father to my kids made me realize how understanding and patient he was. He did not judge me or love me a little less because I had stretch marks and cellulite. Instead, he kept reminding me that I am beautiful even when I did not comb my hair, smelt like poop, and had drool all over my face. He kept on picking me up every time I fell and reassured me that I’m not walking alone. He held me tight every time I was scared and reminded me that I have his arms to feel safe again. He changed dirty diapers at 2 am in the morning so I could have a few hours of rest because that is what fathers are supposed to do. They parent, they help, they understand and they don’t babysit. Make nappy changing a little easier for dad by investing in the Pampers premium pants. The Pampers Premium pants range has soft cotton material and lotion that protects from wetness and irritation while the magical pods ensure up to 12 hours of dryness so that your little one is free to explore their world without any interruptions. Crafted with cotton-like materials for superior comfort. Dry core effectively absorbs and locks away liquids. Turns blue when baby wets the diaper. Micro-pores help air circulation and allows the skin to breathe. Stretchy 360-degree waistband and leg cuffs. 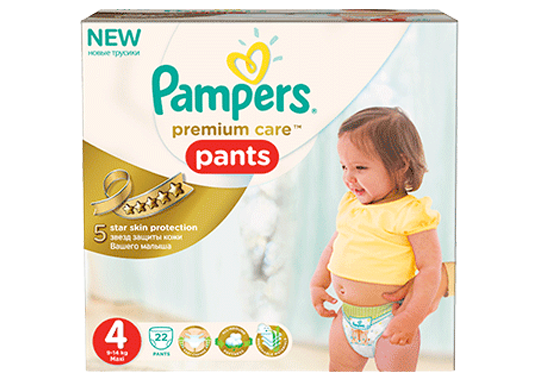 For more information on Pampers premium pants, visit www.pampers.co.za. This post was sponsored by Pampers. Having kids does change the dynamics of a marriage. You may not have time alone but the shared moments as a family makes you appreciate each other. It’s a struggle to keep the flame burning but when the little ones are asleep we set aside atleast an hour to catch up on our day. Good day everyone. I have something to share with you., my girlfriend and I were separated for a long period due to some misunderstanding, I came across different spiritualist and they were all unable to bring my lover back. I was so sad and almost gave up on him not until when i met Great Doctor James who helped me get my lover back miraculously. Ever since then i have been so happy and couldn’t believe it would happen. He also helped me with success spell, I have been living happily with my lover now and will be getting married soon. Here is his contact Email: [ [email protected] ] if you need his help on getting your ex back, stop your marriage from crumbling or you need success in every aspect of your life. He is really a good Doctor.